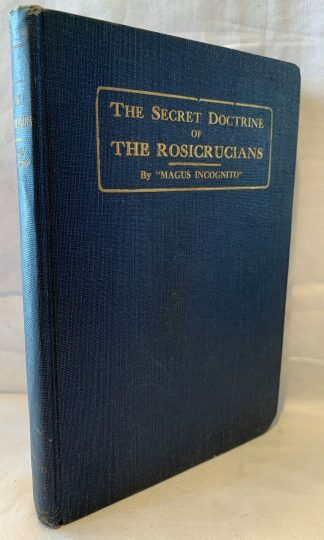 The Secret Doctrine of the Rosicrucians, Illustrated with The Secret Rosicrucian Symbols by Magus Incognito, published in 1918. Sections Include: The Rosicrucians and Their Secret Doctrine, The Eternal Parent, The Soul of the World, The Universal Androgyne, Metempsychosis, The Universal Flame of Love, Three HIgher Planes of Consciousness, etc. etc. Hardcover with light shelfwear. 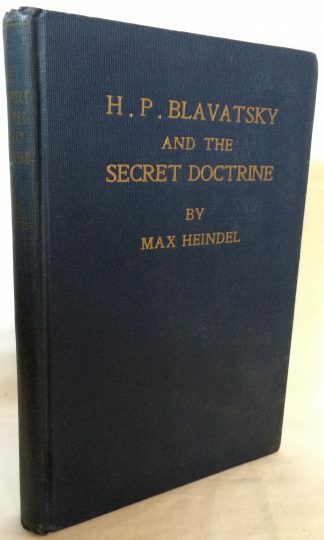 H. P. Blavatsky and the Secret Doctrine by Max Heindel, published in 1933. 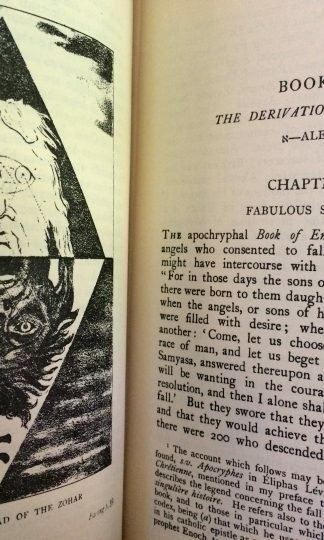 With an Introduction by Manly Hall. Hardcover with light shelfwear only. Previous owners name in pen on table of contents page, otherwise free of marks. 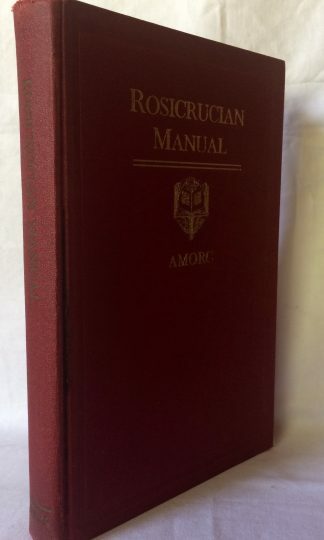 Rosicrucian Manual Prepared Under the Supervision of H. Spencer Lewis, published in 1930. 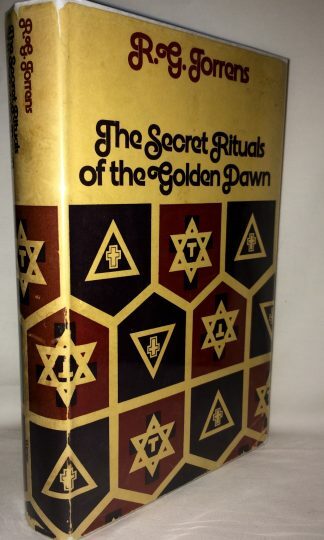 Sections Include: Mystic Symbols and their Meanings, Crystallography, The Mystery of Dr. John Dalton and his Alchemical Laws, The Great White Lodge; Attaining Psychic Illumination; The Rosicrucian Code of Life, etc. etc. Hardcover with light shelfwear only. 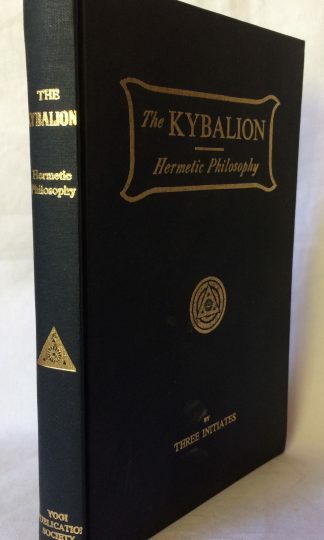 The Kybalion A Study of The Hermetic Philosophy of Ancient Egypt and Greece by Three Initiates, published in 1940. Hardcover with light shelfwear. Previous owners inscription to pastedown. 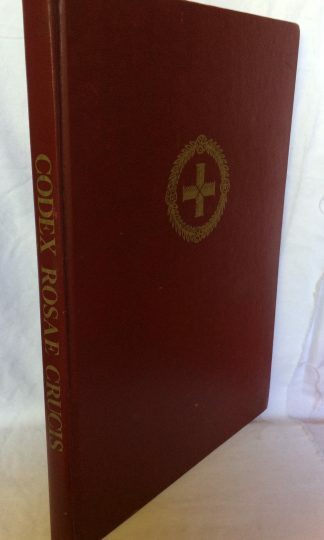 Codex Rosae Crucis A Rare and Curious Manuscript of Rosicrucian Interest, Now Published for the Frst Time In Its Original Form Introduction and Commentary by Manly Hall, published in 1974. Numerous Illustrations from Early Book and Manuscripts of the Order. Hardcover with light shelfwear only. Coalescence is the amalgamation of a set of recondite and metaphysical teachings and artworks of ‡PALAMAS XVI° which comprise the fundamentals of a precise instrument of the Voudon+Gnostic OTOA-LCN called the Ordo Gyrovagus. Grounded in a humanistic, mystical, and living philosophy–and exploring the very heart and soul of esotericism–Coalescence picks up where Syzygy left off: developing the inner life and practice of the gyrovague; opening a clear path of personal Masonic integration; exploring the nature of aesthetic mysticism; and providing a set of initiatory rituals as vehicles for expansion. Printed on a fine paper with a laid pattern reminiscent of the paper used in Europe in the 12th-19th centuries. Sewn by hand through the fold giving the book strength and durability while allowing the book to open elegantly & rounded and backed by hand in the traditional manner. 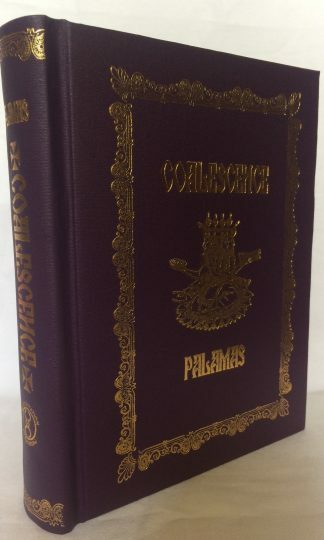 Silk moire end sheets, and the cover is a fine book cloth adorned with gold stamping with artwork from the author. Profusely illustrated throughout with an additional three fold out color plates. Deluxe Editions are published in polished calf with a bookmark ribbon and an author signed bookplate. 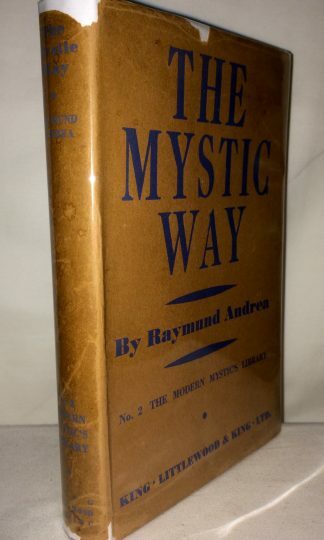 The Mystic Way by Raymund Andrea, published in 1938 in London. 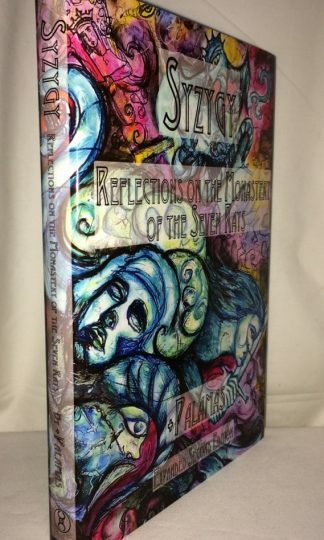 The author was associated with the AMORC Rosicrucians of H. Spencer Lewis. Sections Include: Mystical Knowledge, Mystic Meditation, The Contemplative Mind, Mystic Inspiration, The Awakening Fire, The Dark Night, Mystical Participation, Mystical Quietude, The Mystical Challenge, etc. Hardcover with original jacket. Shelfwear to jacket. 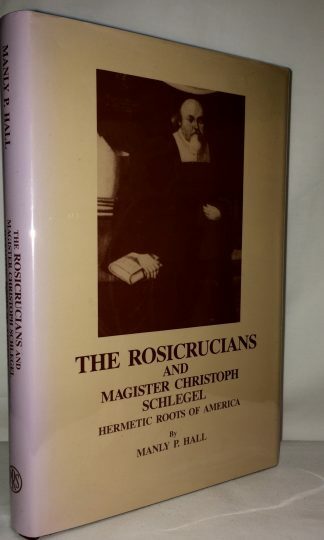 The Rosicrucians and Magister Christoph Schlegel: Hermetic Roots of America by Manly P. Hall, published in 1986. Sections Include: German Foundation, The Rosicrucian Manifestoes, Rosicrucian Landmarks in the Seventeenth Through Nineteenth Centuries, Esoteric Foundations in England, etc. etc. Bound hardcover with original pictoral jacket near fine. 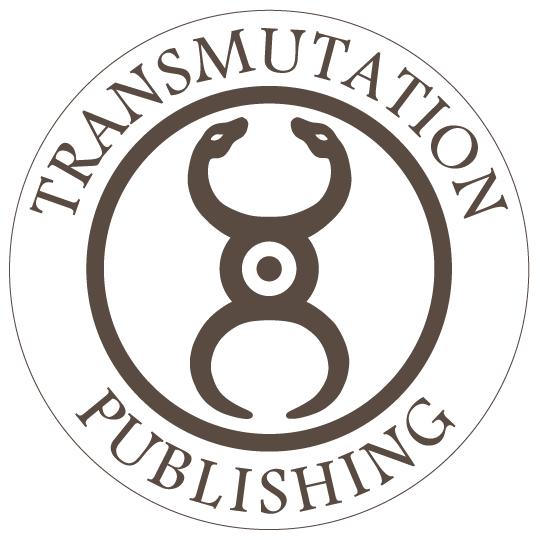 The two worlds of Voudon and Gnosis merged together within the unique expression of a religious community called the Monastery of the Seven Rays. Having a history that is as colorful and mysterious as the variety of individuals involved in this esoteric movement of the spirit, the Monastery stands apart from traditional expressions of monasticism in the East and in the West by existing on a physical plane, but more especially by also being a psycho-spiritual locale, accessible to all who knock upon her celestial doors. 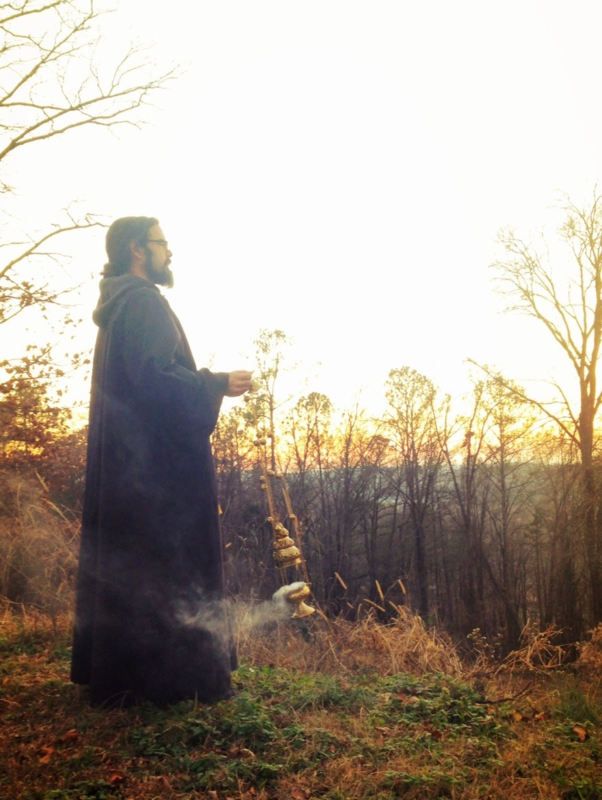 For each Postulant of this Monastery there is a particular work to do, a particular Gnostic space to dwell within, and a particular sacred injunction to fulfill for the betterment of the globe. SYZYGY by Tau Palamas is one such legacy. It is simply the reflections of one student of this delightful and challenging superstructure of mind. –The Monastery of the Seven Rays.